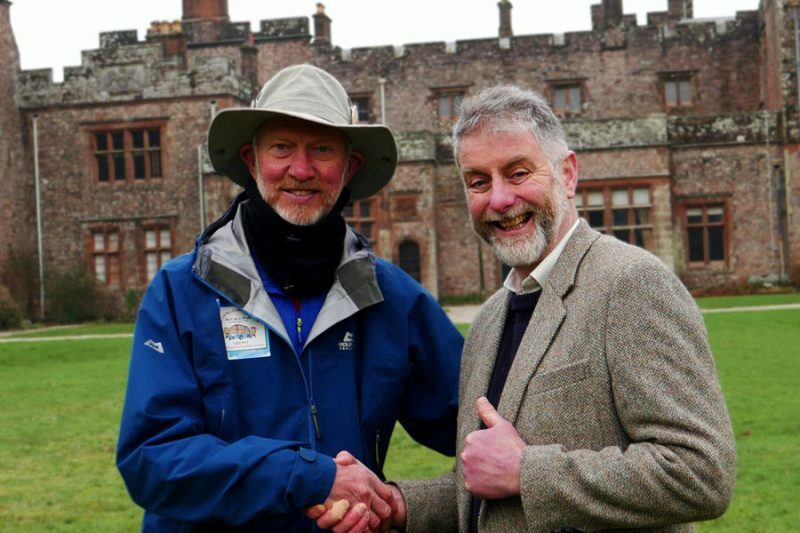 Brian and Cheryl are so grateful for the kindness from Natural England – thank you to Angela and her team for her support advice and help on Brian’s walk around Cumbria on his 7,000 mile challenge. Gary McKee joined Brian too passing Sellafield – Gary is part of the ‘Stronger Together Group’ providing support for Sellafield employees who have been affected by cancer. 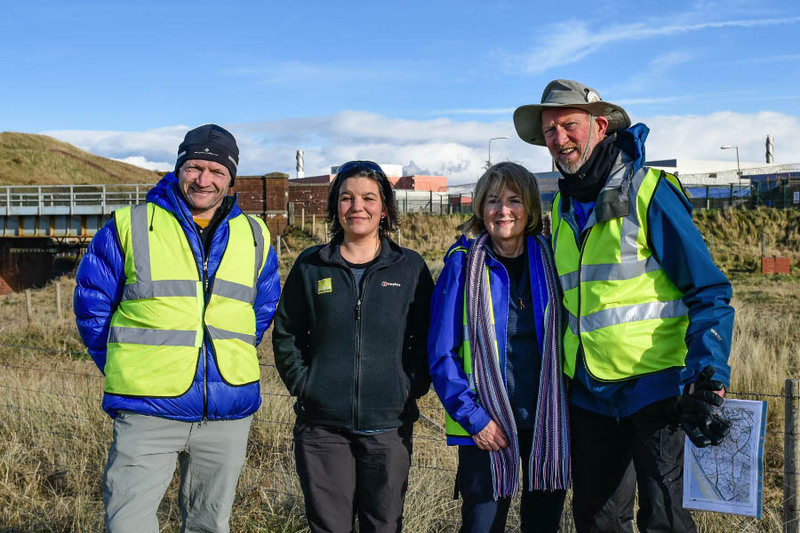 Above: Gary McKee, Angela Harker, Cheryl and Brian Burnie. It’s been a busy few days! 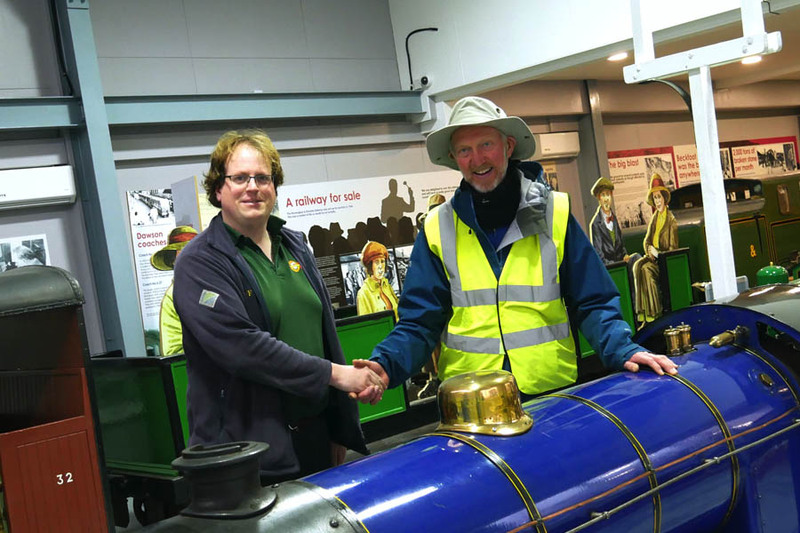 Brian and Cheryl have met such amazing people; Peter Frost Pennington GM at Muncaster Castle was delighted to meet Brian – David Rounce from Ravenglass Railway Museum opened the Museum especially for our visit! Whitehaven was once one of the largest ports in England in the 1700s – second only to London. Coal-mining and shipbuilding provided work and wealth for the town. Whitehaven was once the most important rum port of the UK – that intoxicating drink was a favourite of many. Tobacco was another favourite trade good and Whitehaven soon became the main importer on the West Coast. It was the first planned town since medieval times and is said to have inspired the grid lay-out of New York. 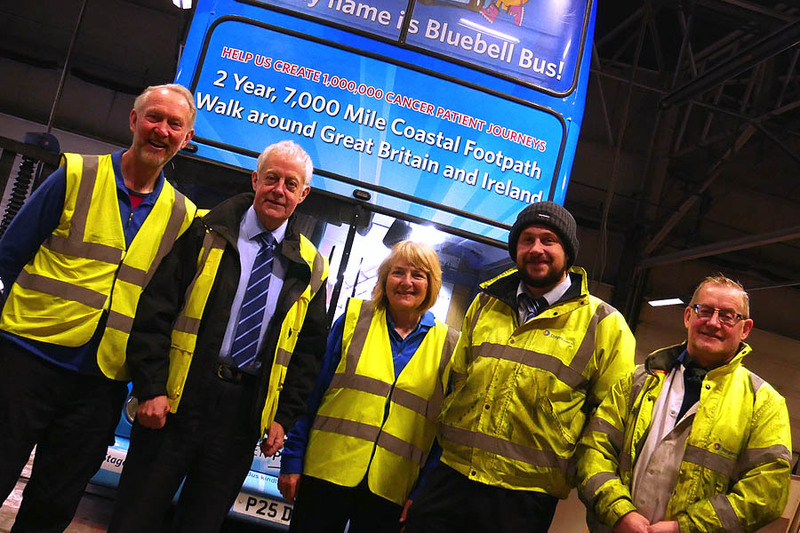 The amazing team at Stagecoach Workington have been so kind to Bluebell Bus and Rog from the Ratty Arms, Ravenglass really looked after Brian and Cheryl – thank you all for your thoughtfulness.